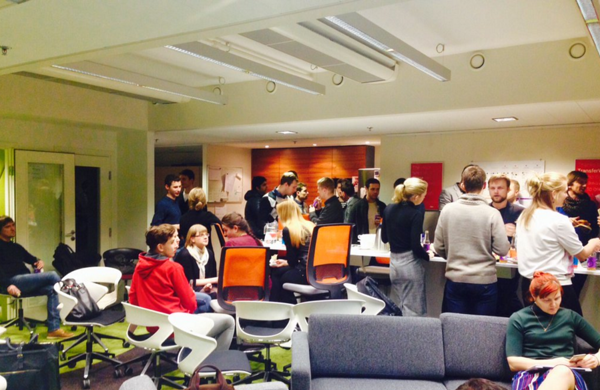 On the 26th of January, startupers and startup enthusiasts who were interested in meetups and startup events and the startup event organisers joined to have a meetup at Startup Estonia. 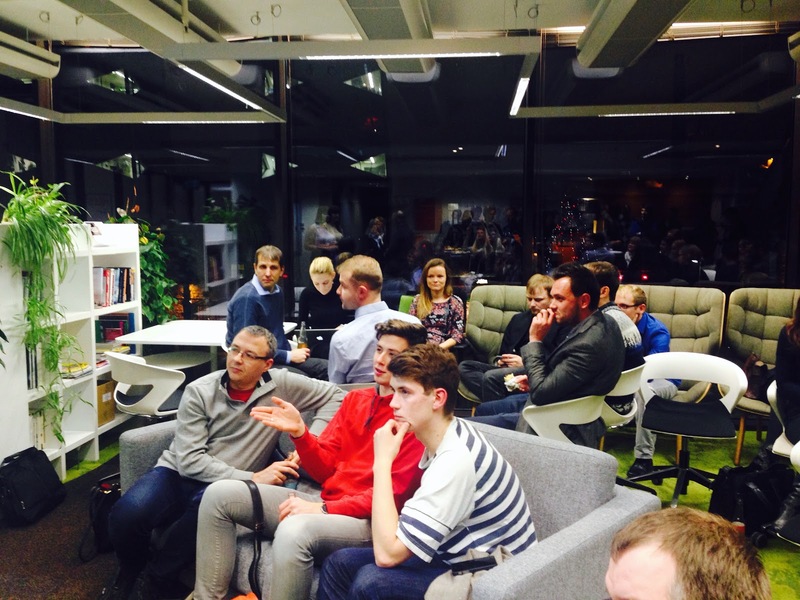 Around 60 people came to discuss about the current startup events scene in Estonia. Among others, representatives from Garage48, Startup Leaders Club, Garage48 HUB Tartu and Buildit (greetings to the people who came all the way from Tartu), Tehnopol and Prototron (greetings to the people who came all the way from Mustamäe :)), Startup Wise Guys, a guy from India and a girl from Lithuania among others were happily sharing their thoughts on the topic. The aim of the event was to understand the status quo of the local startup events scene. Furthermore, to think about how to sync and coordinate the events in the startup calendar so that there wouldn’t be four events at the same time. Thoughts about what could be done better and what’s important to keep in mind when organising an event were also the topics on the table. Based on the discussion, one of the biggest problem we face today is the lack and scatteredness of information. Currently, most of the information moves through the two Fs – Fleep and Facebook, but not all people use those channels. Also, if we want to see international crowds attending the events, we must pay attention to the language and therefore, always write in English and channel our communication so that it could easily be accessible for bigger, international audiences. A suggestion to keep oneself up to date with the latest events was to sign up for the weekly Startup Digest Estonia newsletter. If you are hosting a hackathon, would it be better to isolate people from big cities to keep them more focused on the topic? If you are having a conference, should it be located in the city center? There are questions to think through. 2. Who else is attending? Your best friend is going. Your colleague is attending. The marketing guru who used to work for your biggest competitor is going. Your hub-neighbours are on the list. Taavi Rõivas will be there. There are at least three potential investors going to the event. SOLD! You are attending as well. Which name on the list did the trick? Time is money. Usefulness of the event is definitely important – if you are the event organiser, will the target group see the benefit of the event crystal clearly? If you are planning to attend an event, will it have a positive ROI? After all, you are investing time (and often money) to participate. Discussion was accompanied by handcraft cocktails from a startup called Punch which won some hearts with its newness! Also, some snacks and wraps were provided so all in all, people could share their thoughts in a friendly environment and all of this for a good cause: to make the good even better! The next community meeting by Startup Estonia is taking place on the 2nd of March at 17/5pm about startup education - check you calendars!